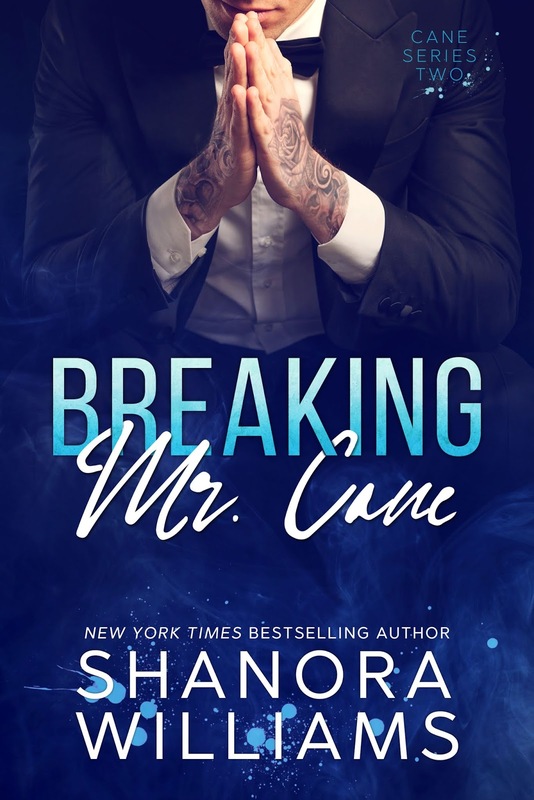 Check out this gorgeous teaser for LOVING MR. CANE by Shanora Williams! Don’t forget to add it to your TBR! When I was a little girl, Mr. Cane was my whole world. He was perfect and handsome and the best thing to have ever happened to my family. As I grew up, those feelings changed. I wanted him in every possible way, and I got what I’d been craving. Then I learned things about him…dangerous things. I was too stubborn to heed his warnings—too naive to see the complicated mess unfolding right in front of me. My life was torn to shreds because of my desire for him, but how am I supposed to stop loving a man who still means so much to me? I knew from the start that I should have stayed away from Kandy, but my stubborn heart wouldn’t let me. I’ve done things I’m not proud of to get to where I am now, and because of it, monsters lurk deep within my shadows, ready to pull me under. She’s better off without me. I know it but still, I can’t let her go. She’s my girl. My everything. I will fight for our love, even if it means losing everything I worked so hard for in the end. 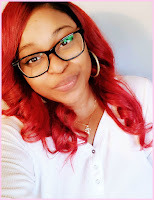 She currently lives in Charlotte, North Carolina and is the mother of two amazing boys, has a fiercely devoted and supportive fiancé, and is a sister to eleven. Sign Up For New Release Alerts!